Unit 804 – Turquoise Place, with its distinctive turquoise-colored glass walls running up the center of both towers, has set a high bar when it comes to providing a luxurious beach getaway. This condo is absolutely stunning and just steps away from white-sand beaches and the shimmering green waters of the Gulf of Mexico. Float around in the lazy river, swim in one of the three pools, or schedule an onsite spa treatment. Head over to the onsite fitness center or enjoy a game of tennis with friends of family! Whatever you like to do on vacation, Turquoise Place has something for everyone! Unit 904 – Looking for the perfect condo for a luxury vacation? Turquoise Place has all you need and more for a memorable vacation to Orange Beach, Alabama! The upscale amenities at Turquoise Place include a lazy river, outdoor pools, an indoor pool with stunning northern views, tennis courts, and a fitness facility. Turquoise Place is centrally located in Orange Beach, Alabama, so you never have to go far to find something around town to do when you’re not relaxing by the pool or digging your toes into the sand. Unit 1102 – Ready for a romantic getaway to Coastal Alabama? Planning out a family vacation to the beach? Whatever you’re here for, Turquoise Place sets the bar when it comes to luxury and relaxation in Orange Beach, Alabama. The two towers that comprise Turquoise Place are set apart from other buildings in the area by their distinctive turquoise-colored glass walls. Amenities here include a lazy river, outdoor pools, indoor pools, fitness center, and tennis courts, just to name a few. 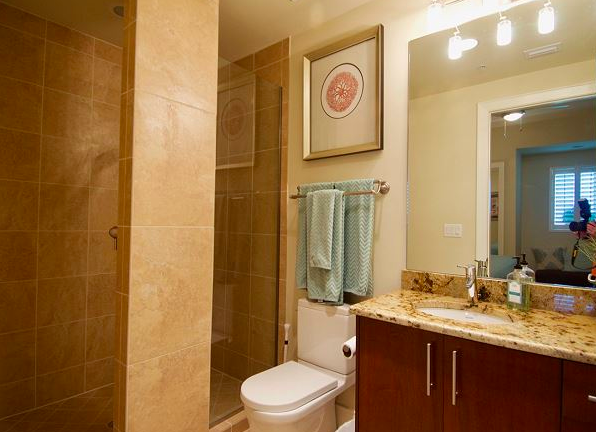 Unit 1706 – Nothing beats finding the perfect condo for your next beach vacation. Look no further than Unit 1706 at Turquoise Place in Orange Beach, Alabama! Day or night, the amenities at Turquoise Place will keep everyone happy! Float along the lazy river or swim in the pool, play a game of tennis on the lighted course, or just walk down to the beach to enjoy the sunset. Turquoise Place is ideally located just minutes from some of the best attractions in the Orange Beach area, such as the famous Flora-Bama Lounge just over the state line in Perdido Key, Florida. 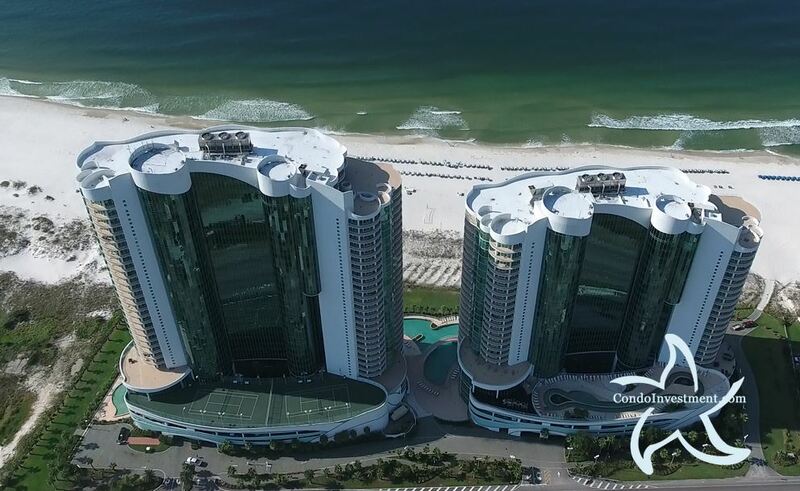 Unit 2305 – No matter the time of year, a vacation to the luxurious Turquoise Place resort in Orange Beach, Alabama makes for a memorable trip. Hang out around the lazy river, pools, or Gulf of Mexico during the day and then enjoy a stunning sunset from your private balcony at night. Head down to the nearby Flora-Bama for a taste of the Gulf Coast’s vibrant night life or stay in and pamper yourself with an onsite spa treatment.